A smart, comfortable, and water-resistant choice, Sheet Vinyl Flooring comes in tile and wood looks and is manufactured as one solid, rolled piece of flooring, which can allow for a seamless installation depending on the size of your space. You’ll get flooring that looks like real wood or tile, without joints or spaces that could trap moisture or soil. Sheet Vinyl Flooring is extremely durable, repels dirt, moisture, and resist scuffing. 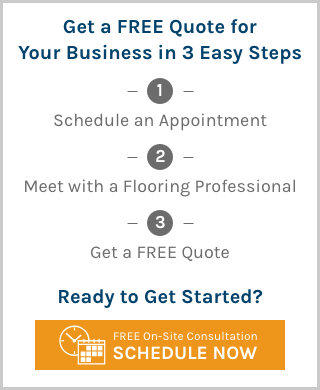 It’s also generally less expensive than other flooring options, which can help keep your project within budget.